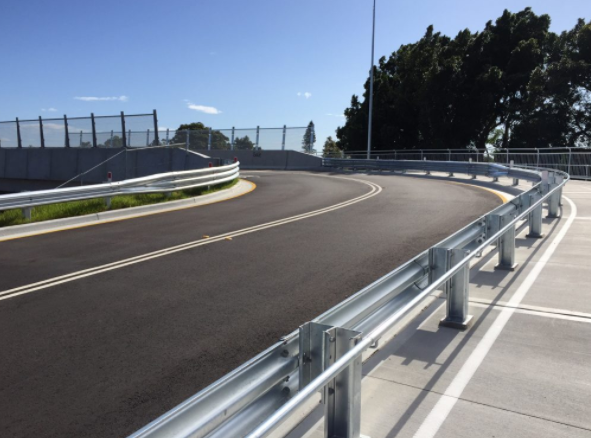 The intent of this standard is to provide a framework for road safety barriers which are installed to protect the pedestrians from vehicular and infrastructure crashes. 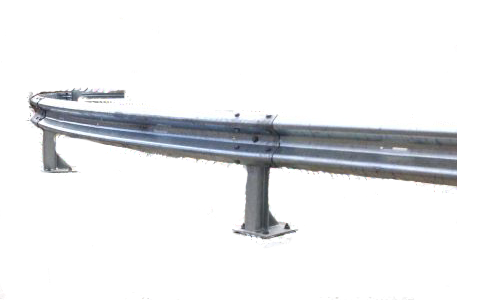 The framework of standards discusses the hazards of road safety barriers and bollards, they provide protection but they themselves can be a hazard. People use various modes of transport to travel on the road and each of them hold different capacities. Therefore, this standard talks about installation of such barriers only where there is an actual potential hazard. Australian Bollards keeps itself up to date with the security standards outlined and provides complete planning and advisory prior to installation of the barriers and bollards. Does the product comply with Australian Standards, AS/NZS 3845:1999?